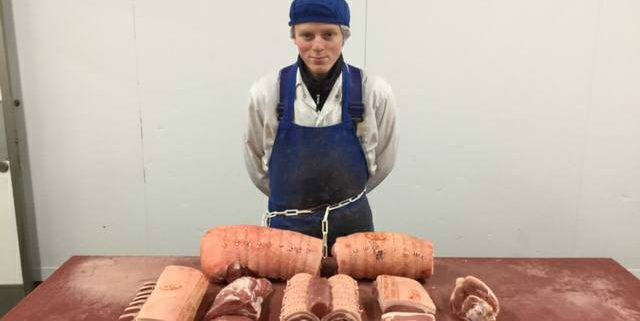 Aubrey Allen, award winning family business in Coventry, will be the first catering butcher in the country to put their Apprentice through the new Trailblazer Apprenticeship final assessment. 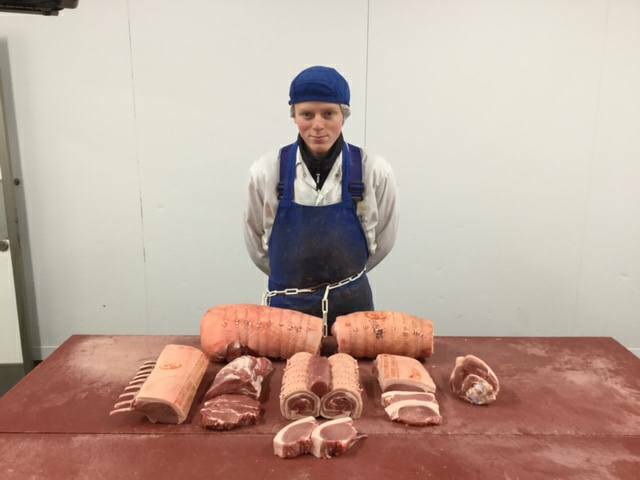 Joe Allen, who started with Aubrey Allen in March 2015 as an Apprentice has developed into a skilled butcher in the processing sector.  Joe has been fortunate enough to be coached by European Champion Butcher Michael Perkins in the state of the art Academy that Aubrey Allen have created. Joe has also been supported and trained from the start through the Crosby Management Training company who specialise in signing up apprentices for industry and are as passionate as Aubrey Allen about getting young people into the industry. The final assessment will take place at Aubrey’s Academy in Coventry on 2nd November 2017.